Key Player: For me, Alex Song was second only to Robin Van Persie in terms of Arsenal’s best players last season and I think that they must do absolutely everything in their power to keep him at the club amidst rumours that Barcelona are on the verge of a securing a move for the dynamic midfield player. I think that losing Song would represent a greater loss to Arsenal than losing Van Persie as the Dutchman’s departure was always expected and therefore planned for whereas Song’s departure would leave Arsenal requiring some quick-fire work in the latter stages of the transfer window. What they still need: If Arsenal are planning on offloading either Marouane Chamakh or Nicklas Bendtner then I think they need to invest in another striker but Arsene Wenger seems to think otherwise. 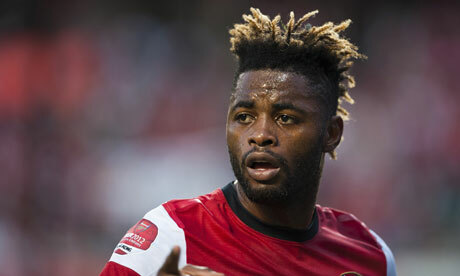 They will also need to line up a very decent replacement for Alex Song if he is to be lured to the Nou Camp. 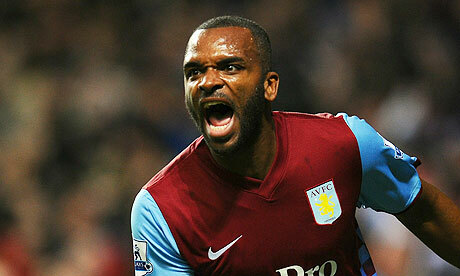 Key Player: Villa had a pretty dire season last year in almost every way but they certainly had their reasons. I can remember very few Premier League sides ever having endured such a terrible season of injury woe than Villa last year and the major loss of the bunch was Darren Bent who missed the most crucial part of the season as they were sucked into the relegation dogfight. With Bent back on the field they will stand a far greater chance of avoiding relegation worries this season as he remains their only major goal threat. What they still need: Villa could do with someone to help Bent out on the goal scoring front as Gabriel Agbonlahor’s contributions have never been consistent enough. Last season Villa also looked desperately short of creative sparks in their midfield and they would benefit from adding a creative player out wide. Someone like Matt Jarvis of Wolves or Gabriel Obertan of Newcastle would prove a decent addition to their squad and they are prbably both available at the right price. Key Player: Fernando Torres has struggled for form and fitness over the past few seasons but towards the end of last season there seemed to be a bit of an upturn in form for the once prolific Spaniard and this form followed him unto Spain’s successful Euro 2012 campaign where he won the Golden Boot. In the wake of Chelsea hero Didier Drogba’s departure Torres will need to step up to the plate and take on the bulk of their goal scoring burden and I think we will see something more like his old self in this campaign. What they still need: Chelsea need a right back to compete with Branislav Ivanovic and perhaps they could also do with another holding midfield player as Michael Essien seemed to struggle to reach his former heights last season. Don’t rule out a move for a striker either as they aren’t exactly over-stocked in that department. Key Player: Everton are always brilliantly drilled and organised by their fantastic manager David Moyes but the only area in which they have truly struggled during his time at the club is in the goal-scoring department. 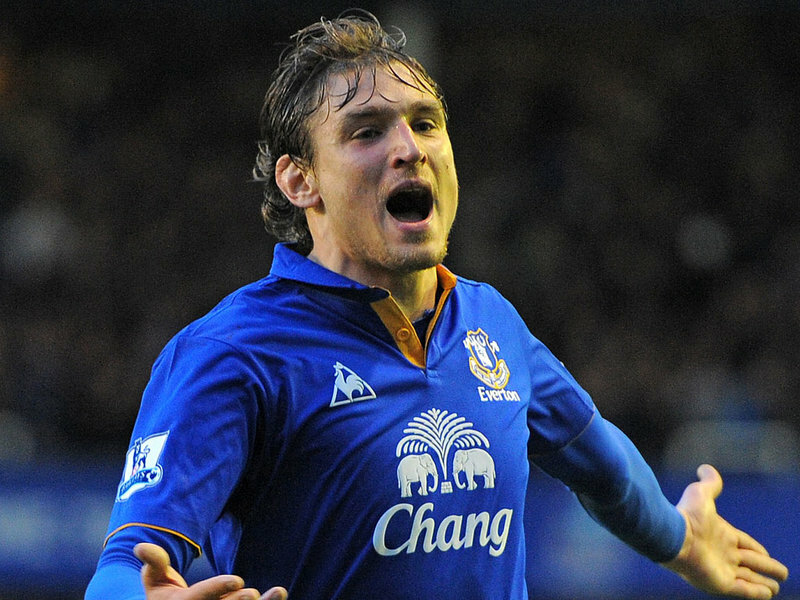 Never before have they had a striker with such an eye for goal as Nikica Jelavic and if his first half season at the club is anything to go by then they may well have finally found themselves a 20 goal a season man. What they still need: They were surprisingly active in the January transfer market and have already brought Steven Pienaar back to the club this summer so expect little more movement from Everton. Having said that though, I think a rumoured move for Michael Owen would represent the sort of low-risk move which might take David Moyes’ fancy and he could prove a decent addition if he can keep fit. Key Player: Fulham’s star man is Clint Dempsey. He is far and away their best player and his ability to score a huge haul of goals from midfield has been the difference between them being a mid-table club rather than a side battling to avoid relegation in recent times and it is of paramount importance that they hold on to him if they are to have any chance of progressing. It does however sound like he is at the top of Liverpool’s wanted list and one would have to think that the move will probably go through. What they still need: If Dempsey decides to move to Liverpool then Fulham will need to either invest in a striker who can take on the task of replacing the void left by Dempsey’s departure in their goals tally or alternatively a midfielder in the Dempsey mould who can score and create goals on a regular basis. Key Player: He may well be the most, or at very least one of the most, maligned players in the league but Luis Suarez is undoubtedly Liverpool’s best offensive player and they will rely heavily upon him to try and re-assert themselves as a real Premier League force this season. 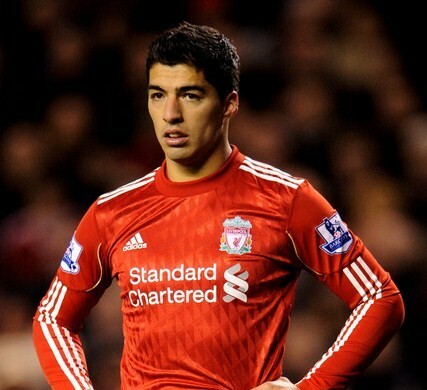 In terms of his contribution in purely football terms Suarez has enjoyed a very decent first season and a half in English football but he needs to score a greater bulk of goals than he has done so far if he is to be truly regarded as one of the most highly revered strikers in world football. Key Player: Yaya Toure had a sublime season last year and was arguably the key component of their first ever Premier League winning side. He has adapted his game so easily since joining the club and he has transformed himself into one of the most dynamic roaming midfielders in world football. 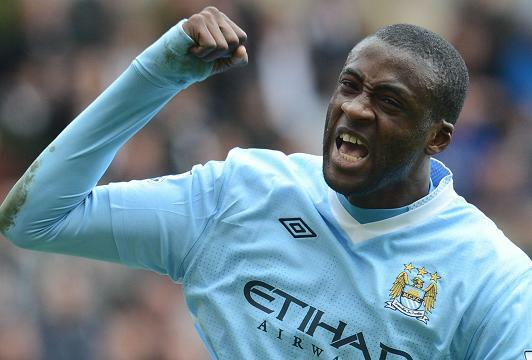 If City are to make it back-to-back titles then they will need Toure to keep fit and to reach the same levels as last season. What they still need: Do City really need anyone? They could perhaps do with some more competition in central defence as replacement centre half Stefan Savic didn’t look up to the task last season and Daniel Agger would be a great signing if they could pull it off. 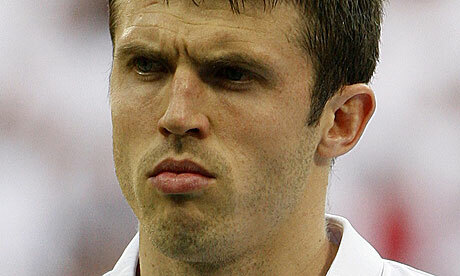 Key Player: He may not seem the obvious choice but I think Michael Carrick could and should have a huge part to play in United’s season. At his best he is one of the Premier League’s finest distributors of the ball and he possesses the ability to relieve his defence of an enormous amount of pressure with his very efficient positioning and shielding of the back four. When he is high on confidence he is a totally different player than when he is in and out of the starting lineup and I think it is of little coincidence that United are at their best when Carrick is thriving in the heart of their midfield. What they still need: Signing Van Persie has given their chances of gaining revenge on City a huge boost. They could however still do with some more defensive cover and perhaps a holding midfielder. Key Player: Since joining Newcastle Cheik Tiote has become one of the most sought after midfield players in English football as his destructive and combative talents have proved completely vital to Newcastle’s successful return to top-flight football. It seems as though Newcastle have done a fantastic job of keeping him happy at the club as I’m sure there would be a whole host of suitors for one of the Premier League’s best holding midfield players if he was ever to declare anything other than his enormous affection for the club. What they still need: Newcastle still need some defensive cover having looked threadbare at the back throughout the second half of last season, other than that though their squad is looking pretty well set for a challenge at securing European qualification for the second season running. 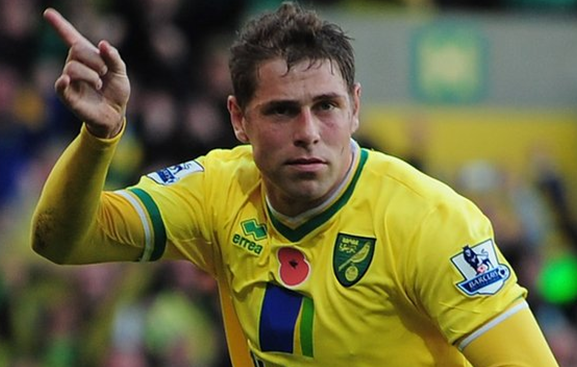 Key Player: Last season Grant Holt not only realised his dream of playing Premier League football but he also became perhaps the surprise success story of the entire Premier League season as he banged in the goals which kept Norwich clear of danger. If Norwich are to avoid danger again then Holt will surely again have to reach a similarly decent goals tally. What they still need: Norwich need to bring someone in who can share the goal scoring burden with Grant Holt and they would benefit from investing in a quality centre half. 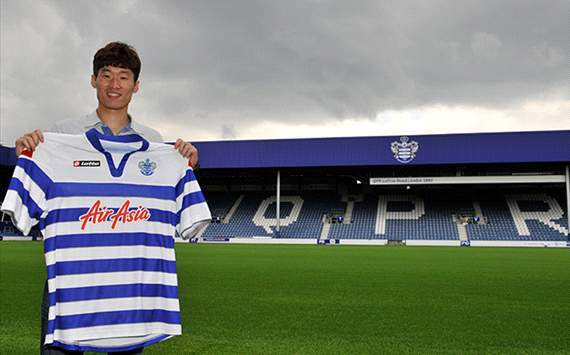 Key Player: One of the more interesting transfer deals of the summer has seen Park Ji-Sung leave Manchester United for Queens Park Rangers. Not satisfied anymore with life on the periphery of the United side Park decided to ‘up sticks’ and he signed for Rangers in what could prove to be a great bit of business for the West-Londoners. He became well renowned for his tremendous attitude and work ethic at United but when he was at his best he was more than just a dedicated squad member. He has terrific off the ball movement and if he can just make more of his uncanny ability to pop up in great areas then I’m sure he’ll prove to be a big hit at Loftus Road. What they still need: QPR need to make improvements in defence having looked very leaky at the back last season and they would be wise to add further defensive recruits as they have the potential to become a top-ten side if only they can find a bit more stability throughout their squad. Key Player: Any new Premier League sides desperately need a striker who can reach at least double figures on the goals front and in signing Pavel Pogrebnyak Reading way well have found themselves one. 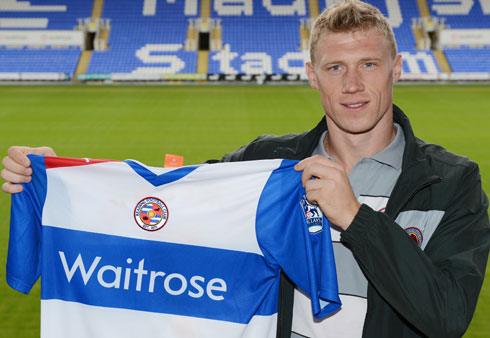 Pogrebnyak’s arrival at the club appears to be a real coup as a couple of more established Premier League and European Clubs were after his services and if he can re-create his start whilst on loan at Fulham last season then he will prove to be a crucial part of Reading’s bid for survival. What they still need: Reading have done pretty well in the transfer market so far having beaten more established sides to the signatures of Pogrebnyak and Guthrie but they could still do with adding some Premier League experience to their squad right across the board. Many are tipping them for the drop but I think they could have a pretty good season. 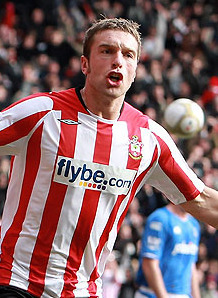 Key Player: Rickie Lambert has proven himself to be a lethal marksman at football league and championship level but it remains to be seen whether he can emulate the likes of Grant Holt and make a success of himself in the Premier League. Southampton haven’t invested much in new signings so far this summer so if they are to re-establish themselves as a top-flight side then they will be reliant once again on Lambert finding the back of the net on a regular basis. What they still need: Southampton must add greater numbers and a greater amount of experience to their squad as they look a little lightweight in every department at the minute. The signings they have made so far have actually been pretty good but they definitely need to invest more if they are to have any hope of staying up. 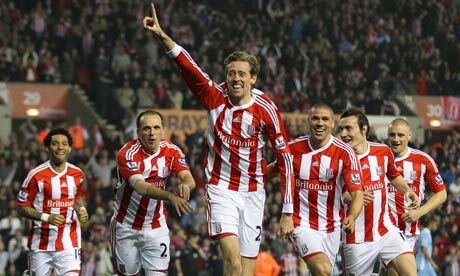 Key Player: Tony Pulis put a lot of faith in Peter Crouch last summer when he splashed over £10m on the ageing England international but his faith was repaid as Crouch led the line admirably for the Potters. Hopes will be high again for Crouch to deliver and if he scores ten to fifteen goals then Stoke should be in decent shape to avoid being lured into a relegation battle. What they still need: Stoke have done a great job establishing themselves as a Premier League club and now they need to ensure that this remains the case. If they are to steer clear of any flirtations with trouble then I think they need to sign a creative central midfield player as they are short of genuine playmakers. 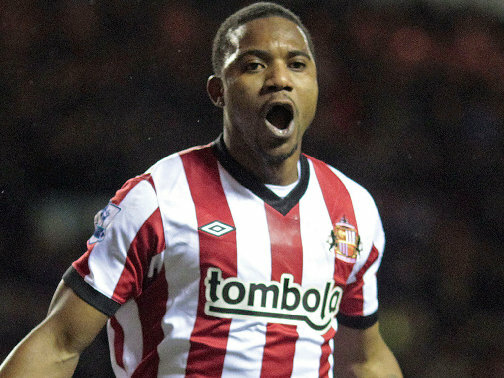 Key Player: Last season Stephane Sessegnon was far and away Sunderland’s best player. The diminutive midfielder is an elusive off the ball runner and he has the ability to unlock doors in any opposition’s defences so he will always be a major threat. If they can keep him sweet and team him up with a new front man then he could well continue to establish himself as one of the Premier League’s finest playmakers. What they still need: They may have added Saha to their ranks but they still desperately need another striker and it sounds as if they are trying their utmost to land Steven Fletcher from Wolves. They could also do with more cover across all positions at the back. Key Player: In the wake of Joe Allen’s departure from the club, Swansea are left without arguably their best player from last season but up until now at least they have managed to hold on to Scott Sinclair who has also been fantastic for them over the past couple of seasons. In his attacking midfield role Michael Laudrup will need Sinclair, his star man, to contribute heavily both in terms of goals scored and assists made otherwise the Swans could struggle to remain a Premier League club come the end of the season. What they still need: Swansea could do with replacing the playmaking talents of the departed Joe Allen and it wouldn’t hurt them to try and sign a new striker to compete for a place with Danny Graham as well. If Scott Sinclair is tempted away in the coming weeks by Manchester City then it would also be of paramount importance that they find a suitable replacement. 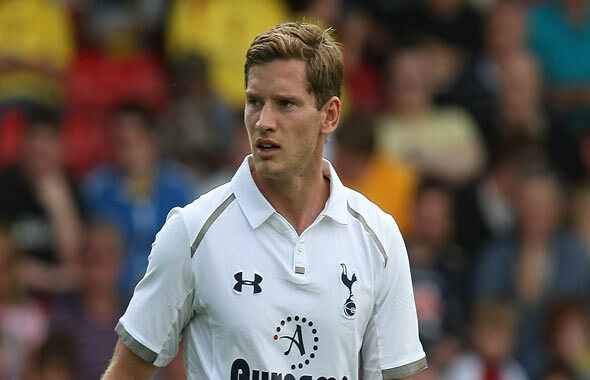 Key Player: New signing Jan Vertonghen has impressed greatly in his time at former club Ajax and Spurs will need to him to settle very quickly in London if they are seriously challenge for the top few places in the league. Now that their defensive rock Ledley King has finally had to call it a day for his injury-plagued career there is a huge void left in Tottenham’s defence which creaked at times last year and Vertonghen will be required to fill it. 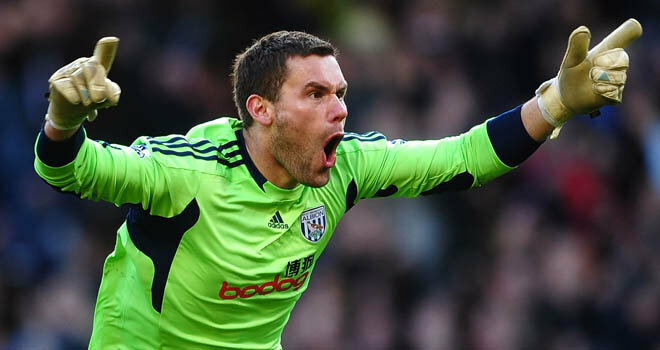 Key Player: Ben Foster has proven himself to be a very decent Premier League goalkeeper at a few different clubs now and though he is a keeper with an error-prone streak in him he is also a keeper capable of match-winning performances. Sometimes there seems to be absolutely no way past Foster and West Brom will need him to have several of these days in the forthcoming season if they are to avoid a post-Roy Hodgson era hangover under new manager Steve Clarke. What they still need: West Brom’s squad could do with the addition of a striker who could bag them 15-20 goals a season and a midfielder capable of providing the service necessary to make this possible. Matt Jarvis might be a good option as he is a proven creator and scorer of Premier League goals from wide positions. 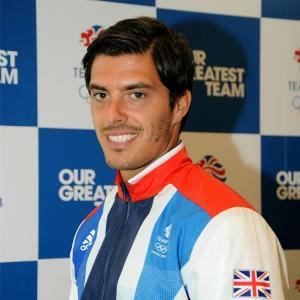 Key Player: James Tomkins has already had a taste of Premier League action having featured regularly in West Ham’s relegation season but this time he will be hoping to prove that he has developed his game sufficiently to help West Ham avoid the drop this time around. He has been the recipient of a lot of praise since West Ham found themselves back in the Championship and he will be desperate to continue his strong rate of development at the highest level this season. What they still need: The Hammers have recruited very well so far this summer but if they have aspirations of doing more than just staying up then they could do with one or two more faces. Their midfield now looks packed with strength and combative players but they still look slightly lightweight in terms of creative forces. What they still need: They could do with strengthening their defence and adding toughness to their midfield, they ideally would like to add players who already have Premier League experience. 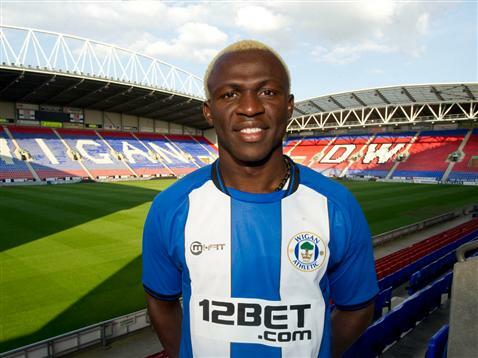 Another must for Wigan is either holding onto Victor Moses or alternatively spending the money made from any deal involving Moses wisely on a player or a couple of players who are capable of replacing his considerable talents. How will Sunday at the Augusta National pan out? Was Zlatan’s the best goal ever?